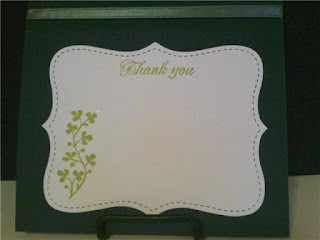 Sweet Sentiment: Front, Back, and In-between!!! 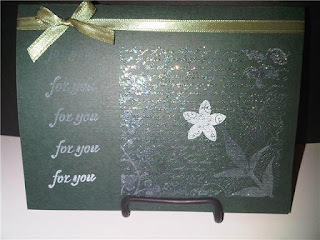 As the title suggests, the challenge was to decorate your card, front back, and inside.... so here's mine!!! 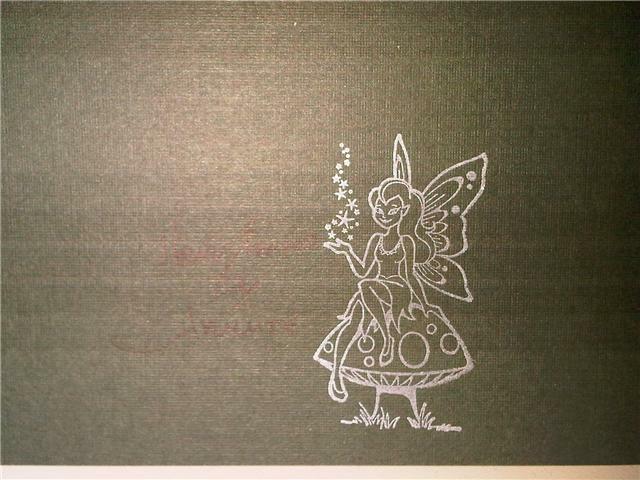 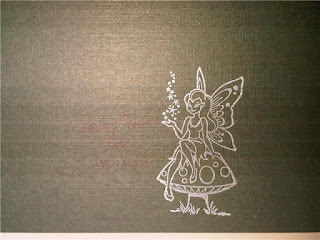 It's hard to see in the picture, but next to the little fairy on the back it says "Hand Stamped By Jammie." Ok, I have to figure out why one of my cards isn't posting.... be back later!